Are you shopping for a compact sport sedan and wondering how Audi vs. Mercedes-Benz models compare? Let’s start with the Mercedes-Benz C-Class vs. Audi A4—two of the most popular in their class. 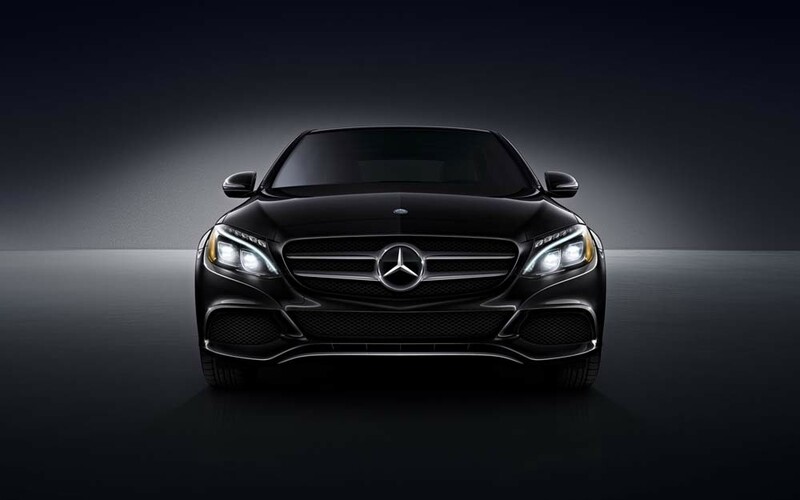 In many ways, the two are similar, but the new C-Class Sedan steals the limelight with a powerful transmission and a series of exclusive luxury features—all for a lower price-tag. Compare their entry-level models below! The Audi A4 and Mercedes-Benz C 300 rest within the same price range. The 2018 Audi A4 2.0T Premium Sedan starts at $40,500. The 2018 Mercedes-Benz C 300 Sedan has a slightly lower starting MSRP of $40,250. You’ll pocket around $250 when you choose the C 300 over the Audi A4. Again, the Mercedes-Benz C 300 and Audi A4 Sedans find common ground. Both come with 2.0L turbo inline-4 engines; the C 300 produces 241 hp, while the Audi A4 2.0T Premium quattro produces 252 hp. Fuel economy is also similar. The C 300 Sedan earns 24 mpg city/33 mpg highway, and the Audi A4 earns 24 mpg city/31 mpg highway. One major difference between the two is the transmission. Under the hood, the Audi A4 uses a 7-speed automatic, while the C 300 Sedan gets an advanced 9G-TRONIC® 9-speed automatic that can skip individual downshifts for smoother handling. Standard Genuine Wood Trim: The C-Class interior is lined with Natural Grain Brown Ash wood trim for a warmer look and feel. Standard Memory Settings: Front-seat memory settings allow you and your front passenger to travel around Evanston and Oak Park in comfort. Standard ATTENTION ASSIST®: This driver attention monitor is just one of many safety features on the C 300. It can sense when you’re becoming drowsy and will notify you when it’s time to pull over and rest. Optional Cooled Front Seats: Stay cool during Chicago’s humid summers with ventilated front seats, which aren’t offered on the Audi A4. Drive Home to Evanston in a New Mercedes-Benz C-Class! Compared to the 2018 Audi A4, the 2018 Mercedes-Benz C 300 is less expensive yet offers a series of high-end features that make it a top pick. Compare more Mercedes-Benz vs. Audi vehicles, then schedule a test drive at Mercedes-Benz of Chicago! 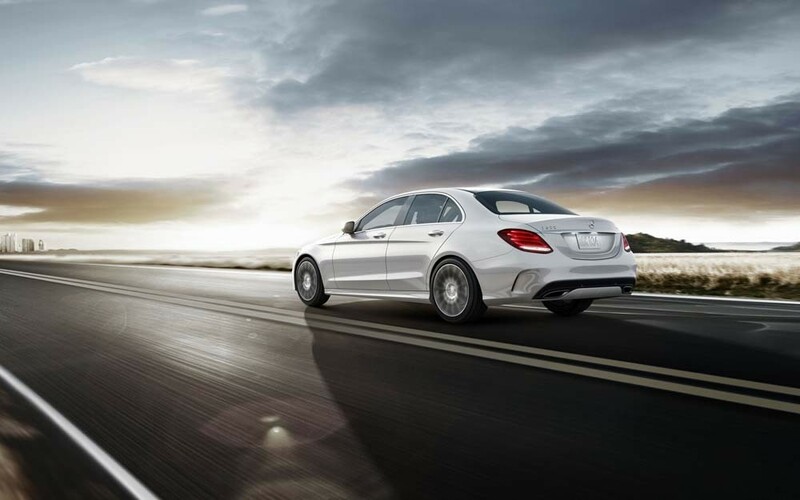 Before you do, take a moment to browse our C-Class lease specials and CPO C-Class inventory!